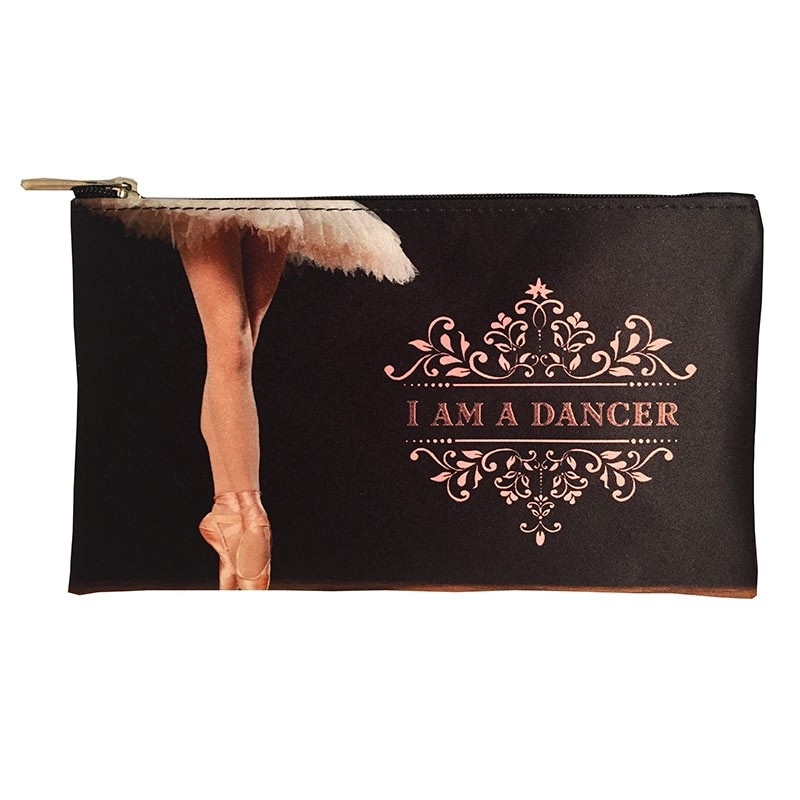 "I am a dancer" such a romantic pouch! 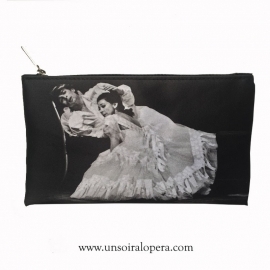 Sized to it in your handbag or tote-bag, this cosmetic bag is the perfect gift for a dancer ! Its gorgeous design features a ballet dancer in her white tutu on pointe shoes. This cosmetic bag is a wonderful gift for a friend. 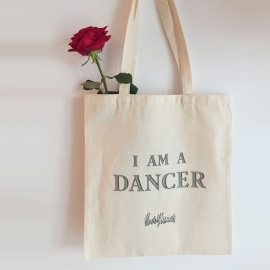 Quote : "I am a dancer"